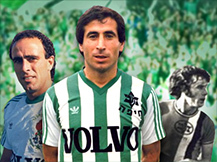 The youth division of Maccabi Haifa is considered for many years the role model for all youth departments in Israel. Mostly this is due to the considerable economic investment in it, its facilities, and the quality of the players which graduate from it. Many of them end up in the senior team echelons, while others man key position in other teams in the major leagues. Since its foundation in 1950 the department has went through major upheavals brought about by the determination of the club to use the youth league to lay down the proper infrastructure for its senior players. In the past players from the center of the country were not enthusiastic, to put it mildly, to move north to play in the ranks of Maccabi Haifa. 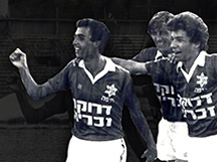 But this has changed since the purchase of the team by president Yaakov Shahar (1992). 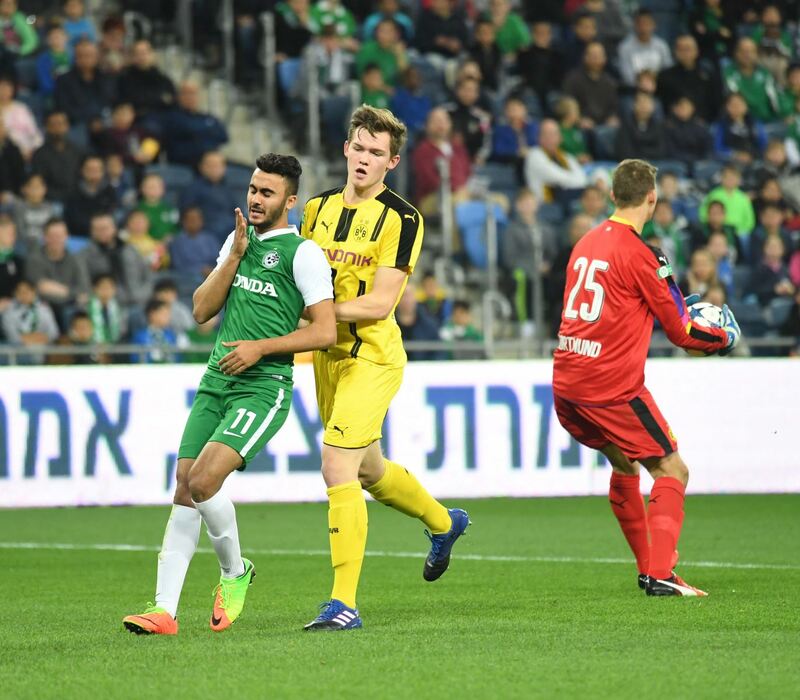 Change has borne fruit and if once Maccabi Haifa was based solely on players native to Haifa and the surrounding communities, it has now become a mecca for players from all over the country who seek to advance and promote their career in Israel and abroad. Until the formation of the national youth league (1983) the teams were distributed in accordance with geographic regions: North, Center and South. At the end of every season the three regional champions would meet to play against each other and so determine who would be national champion. As for the younger teams from youth A and below (pre) the teams would compete in local districts (bay), win an ocean of titles and achieve victory with astronomic gaps in goals. The club captains, led by CEO Itamar Cizik and the professional staff sought a dramatic change which would uplift the level of the team and the quality of its players. From the very beginning of the 2008/2009 season it was decided to transfer all of the youth department teams to the Sharon province, whose teams were most high quality. The youth department of Maccabi Haifa included ten teams aged 8-19. At the very pinnacle of the pyramid, after club president Yaakov Shahar, stood CEO Itamar Cizik, who closely followed the players, the manager of the youth department, veteran player Yaniv Cohen, and professional manager, Shmuel Hanin. Most coaches in the youth department are veteran players and in a remarkable phenomenon, all team managers work on a volunteer basis (with the exception of the leading youth team). The players enjoy top quality staff who do their utmost to look after them. The club Doctor Abraham Berber, the facilities ,manager Zion Biton, the Goalkeeper coach Idan Yona, the Masseuse Idan Segel, the physical fitness trainers Yaniv Branstok and Yoni Gefen and the Logistics manager Nicholas Dali. The crown Jewel is the youth team Maccabi “Shmuel” Haifa which is trained by Itzik Mordechai and his assistant Yossi Genero. The teenage A Maccabee “Joel” Haifa is trained by Uri Gutman, and most years is amongst the top ranked teams in Israel. 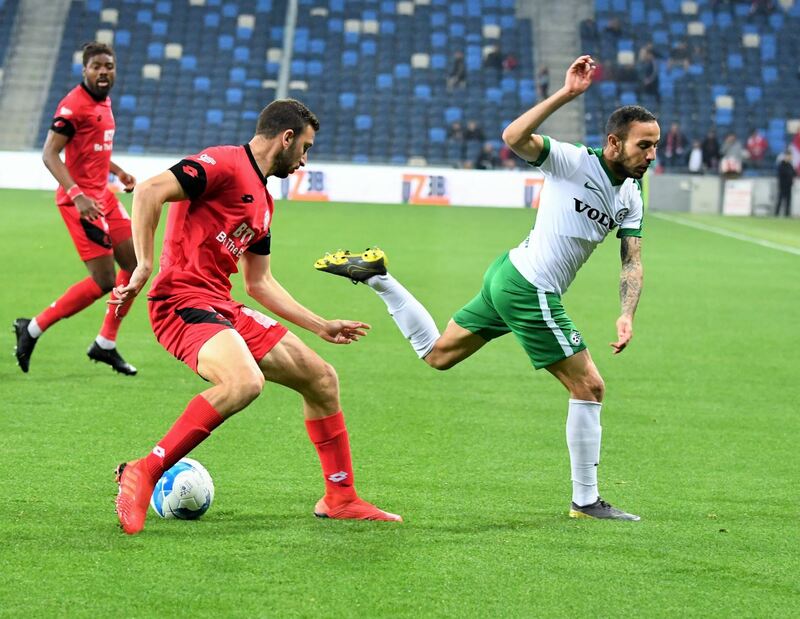 Over the past five years and until this season, Maccabi Haifa has been successful in placing in this senior league two teams, a rare phenomenon, when the second team kept its place in the league in spite of its players being a year younger than the other groups. Dozens of years spent growing “greens” for the senior team. Asher Almani. The Maccabi “Yehoyachim” Haifa team (teenagers B) is coached by Abraham Abukrat. Gili Lavenda coaches the Maccabi “Max” Haifa (teenagers C) team. Maccabi “Michael” Haifa (Boys A) is coached by Gili Lavenda as well. The Maccabi “Ephraim” Haifa (Boys B) is trained by the past player and forward Rafi Cohen who played in the uniform of Maccabi Haifa for four seasons. Maccabi “Oded” Haifa (Boys C) is trained by Moshe Susan. 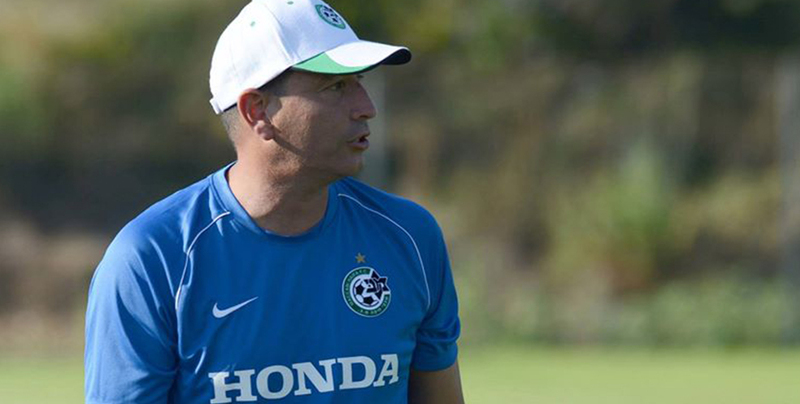 The symbol of the club’s youth department, and this is undisputed by any of its coaches, is Asher Almani who trains Maccabi “Chaim” Haifa (pre B). Almani is considered to be the top authority in training youth department teams and with the exception of a one year sabbatical he has been a coach in the youth department for forty years (!!). Coach of the youth team, Itai Mordechai. Photo: official site (Joe Hirsh). 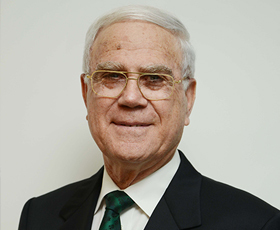 Almani is amongst the alumni of the first youth group Maccabi “Shlomo” Haifa which was established in the early 50s. He then served for many years in the senior tea and even played in the ranks of the national Israel team. 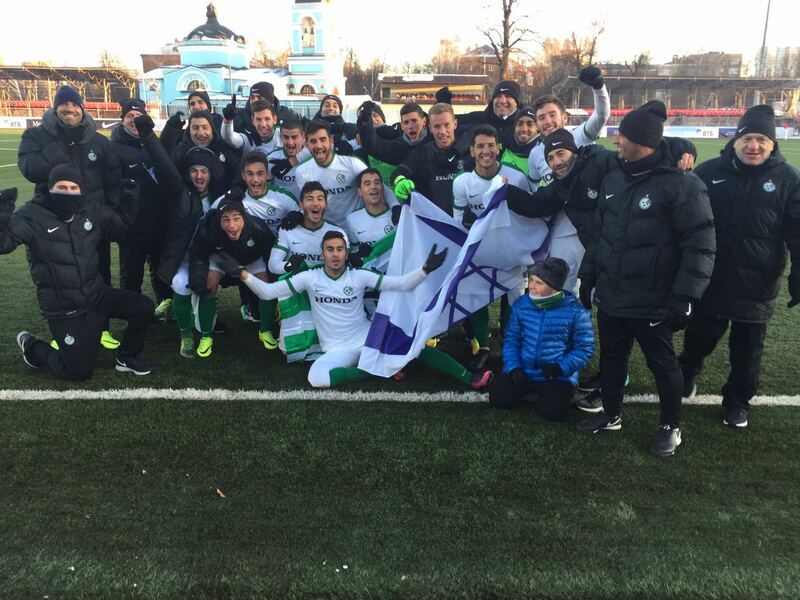 Pre-groups are also active in Maccabi Haifa, serving as a recruiting pool for the players of the future. Asher trains, as previously mentioned, the Maccabi “Chanim” Haifa (Pre B). While Maccabi Yeshayahu Haifa is coached by Beni Hershkovitz. In Maccabi Haifa routine activity is never seen as sufficient and there are constant attempts to improve and upgrade performances. Testimony to this is the purchase of the youth department of Hapoel upper Nazareth/Emek Israel in the summer of 2008. The reason Maccabi Haifa entered this project was to save the time of the young players and parents making their way in buses and their parent’s cars to Maccabi Haifa’s training facility in the south of the city. A second reason was the large number of talented players in the Jezeral valley. For it must be mentioned that the size of jurisdiction of the local council of the Jezeral valley is larger than any other local council in Israel. Activity in this project occurs in age groups ranging from pre “A” to boys “B”. In the next season the “A” boy’s team will also be placed under Haifan sponsorship and be integrated in the national league for boys of that age. The professional coach is Uri Gropher who works under the direction of the professional coach of the youth division, Shmuel Hanin. Some 140 players are registered in teams active in the various leagues and Maccabi Haifa furthermore operates a soccer school twice a week on Sundays and Tuesdays and between 1730-1900. The fame of this project has reached all the way across the Atlantic to the united states and in late October 2008 the Jewish-American couple Fred and Allen Gold-Shenfield from long island in new York arrived to observe it. The couple is a member of the “seeds for peace” organization which supports co-existence projects in Israel between Jews and Arabs. They provided a generous donation to renovate the Nahalal facilities and transform it into a sumptuous facility for the young players, fit for the standards set by Maccabi Haifa.